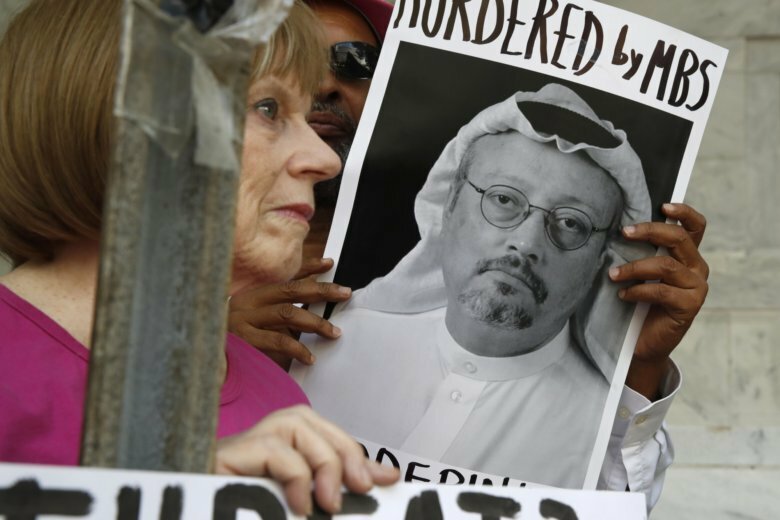 WASHINGTON — An effort to rename a portion of the street outside the Saudi Embassy “Jamal Khashoggi Way” has been put on hold after D.C. Council Chairman Phil Mendelson decided not to consider the measure. Mendelson cited a law that prevents public spaces from being named in honor of any person who is alive or has been deceased for less than two years. During a meeting Wednesday, Advisory Neighborhood Commission 2A, which represents the Foggy Bottom and West End neighborhoods, voted to rename a small portion of New Hampshire Avenue to honor the journalist, and Washington Post columnist, Jamal Khashoggi. U.S. intelligence officials have concluded that Saudi Crown Prince Mohammed bin Salman must have at least known of the plot to murder Khashoggi at the Saudi Consulate in Istanbul last month. Following the commission’s vote, the measure would have gone to the city council for consideration if Mendelson had allowed for it.